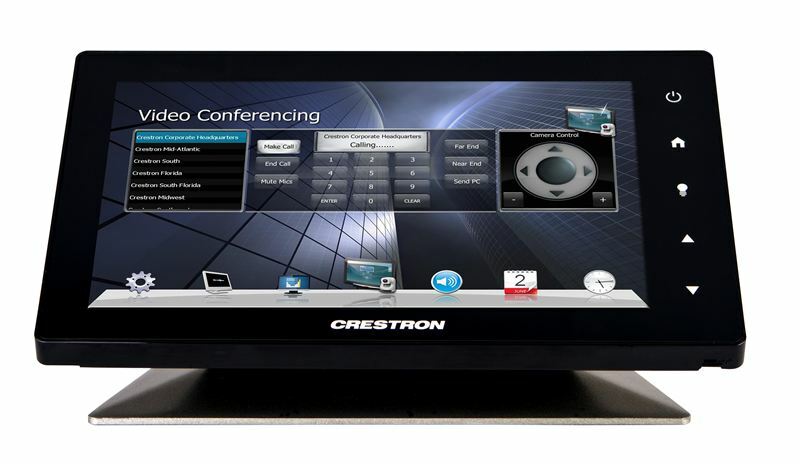 Enhance your business meetings with the latest audio, video and control technologies in your companies board room. We are able to seamlessly integrate the various systems of an automated conference room, from projectors to lighting to audio-video and overall control of the entire integrated system. We also take into account the time sensitive nature of your project given your company’s daily operations and coordinate with other contractors to make your installation a smooth process. AV Design & Integration offers audio video and control system installation for all levels of meeting spaces, from informal huddle rooms to large auditoriums. Our approach to system design and the clients we serve is unique. We make sure that each part of the overall design meets our criteria for performance and integrity. We tailor each feature, from Video Conferencing to Projection HDTVs to our client’s work style while ensuring ultimate performance in their office suites. This allows us to offer a system that is truly reliable, easy to use and excels in all performance parameters while being ready for anything new that comes along in the future.